The newest restaurant on 7th St. just opened, and it did not disappoint! We were welcomed by Pubblico Italian Eatery for dinner last week, to be graced by authentic Italian dishes. The head chef had previously cooked at 1990's restaurant, Lombardi's, and so has been cooking for nearly 30 years! We started with two cocktails, the Limone Drop and and the Ardente Martini. The heat on the Ardente Martini was great, with the sweet strawberry puree fusing the drink with sweetness to compliment the spicy. 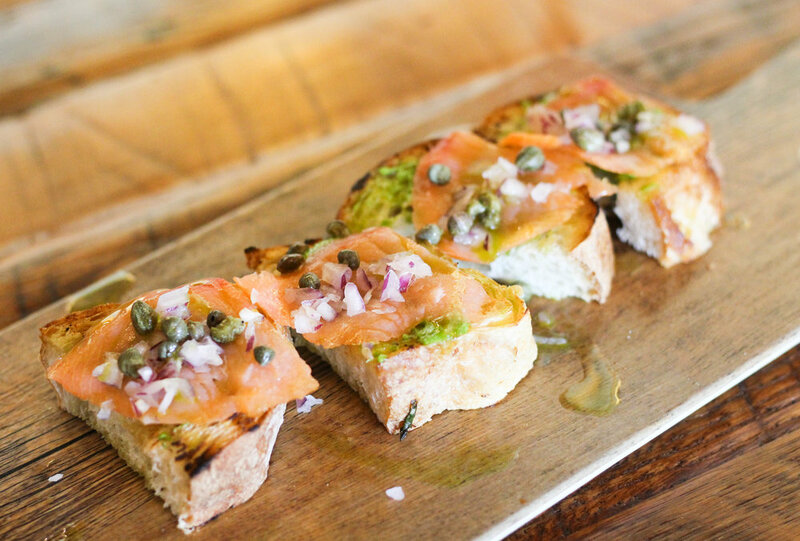 The appetizers we had were the Brushchetta with smoked Salmon & Pesto as well as the Antipasto Board. The Brushchetta tasted delicious with the olive oil and pesto oozing out of each bite. 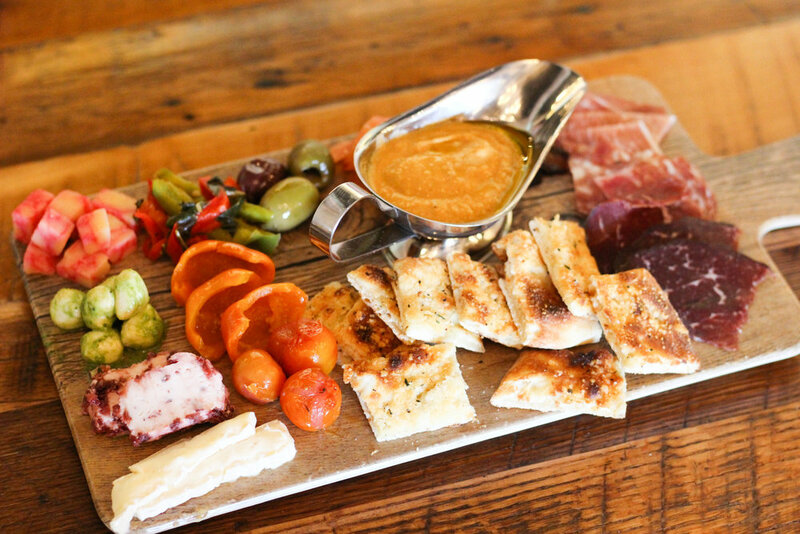 The Antipasto Board was a balance of sweet and salty with breasola, salami, prosciutto, and veggies. It was one of the best cheese boards we've ever eaten. 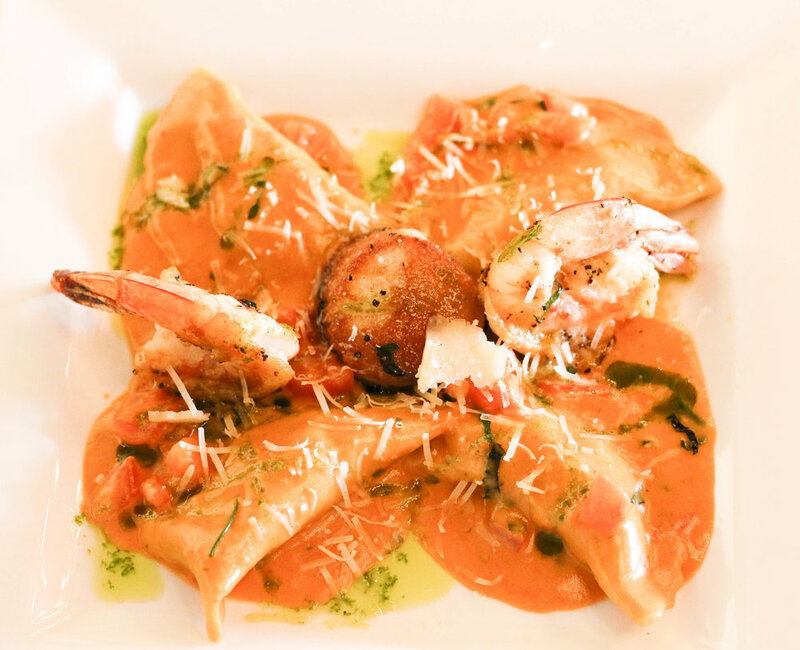 Finally, we shared a homemade Lobster Ravioli with shrimp and scallops. This dish blew our minds! The lobster was so meaty, and each piece was huge! The brandy cream sauce was a perfect medley of flavor in combination with the seafood. All in all, our dining experience felt authentic and we were thoroughly impressed. We can't wait to go back for our date night!